Acrolinx is revolutionizing strategy-aligned content creation. This ensures communications are clear and consistent, presenting one clear voice to customers. It helps you attract and engage customers and reduce risks in communication. Acrolinx captures your goals, helps you to analyze content to ensure alignment, and guides your contributors to create engaging, effective content. Thanks to unrivaled insight, efficiency, and automation, Acrolinx enables the creation of strategy-aligned content, at scale. Developed at the German Research Center for Artificial Intelligence, DFKI, our software platform can analyze thousands of dimensions that make language great. The result: everything you write is more impactful. Whether your language is English, German, French, Swedish, Chinese, or Japanese. We make it easy for you to create amazing content. The Acrolinx sidebar works seamlessly with over 30 different authoring tools, such as Microsoft Word, Google Docs, and more. As you write, Acrolinx shows you how to tune your content for your audience with just a few clicks. Our platform is helping large global brands, including IBM, Google, and Facebook, produce on-brand and on-target content, at enterprise scale. Fact: 20 of the top 20 Global Tech Companies use Acrolinx and 13 of the top 20 Global B2B Brands use Acrolinx. Acrolinx, the creator of a platform for strategy-aligned content creation, and MarketMuse, the provider of the AI-powered platform for building content strategies, have partnered to offer a combined solution to further improve content ROI. Content Localization is the process of adapting your content to a specific destination, ensuring that it has been translated and adapted in a culturally-sensitive way so that an audience on the other side of the world can feel right at home. Content Globalization means your content is available to a global audience, in culturally and linguistically appropriate ways. Imagine a website that can make a Korean business executive and a Nigerian startup operator feel equally at home. But there are many moving parts to successful content globalization. Not only are the languages adapted to the locale (translation), but the information and the graphics are adapted as well (localization). This allows your message to cut across cultural boundaries. My aim is always to help our readers understand how to evaluate tools within the context of their particular needs and goals. 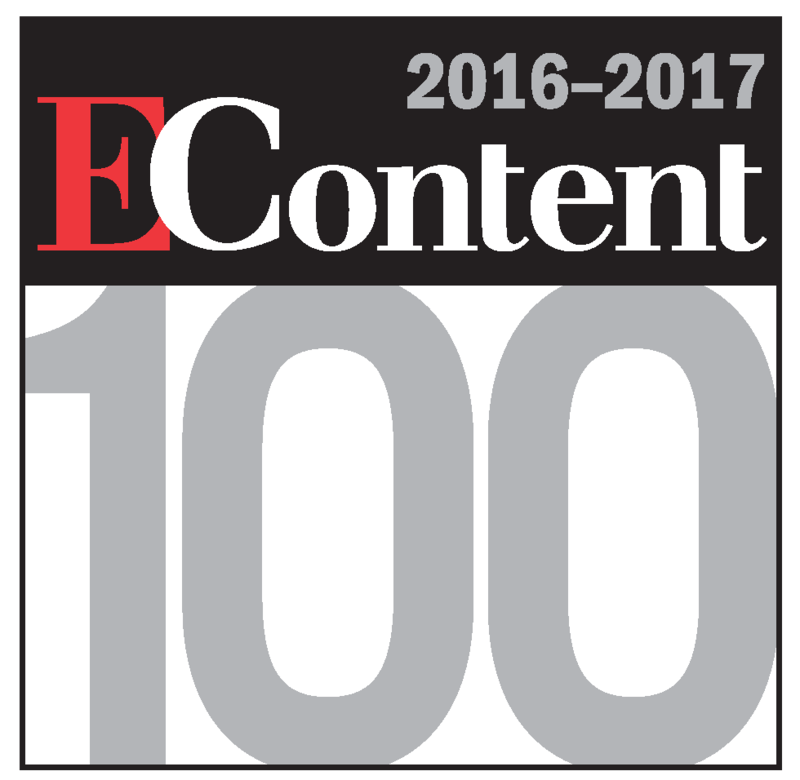 One of the ways we do that is through EContent's annual Trendsetting Products list. Each year, we turn to our inboxes, our coverage, and to our contributors to find out what products are helping content creators of all kinds stay on top of their game. I hope that you find these tools as interesting and as potentially helpful as I do! Any organization with an interest in disseminating its content to a global audience needs to familiarize itself with the basics of machine translation. At a time when the globalization of commerce is yesterday's news, the number of companies with the capacity for international ecommerce has grown considerably. Machine translation is not necessarily reserved for the titans of industry, as many translation service providers are beginning to offer more scalable services to assist even small companies with translation projects. Astoria Software, a division of TransPerfect, announced the completion of an effort to embed Acrolinx's content optimization platform into the Astoria Component Content Management solution. Astoria users can now invoke Acrolinx from the Astoria user interface, and Astoria's workflow processes can take action on the result of Acrolinx's content analysis. Acrolinx and MadCap Software announced that the companies have partnered to integrate their software. The combination helps writers not only create technical content, such as manuals, knowledge bases, and online help systems, but also optimize it for consistency, grammar, terminology, and tone of voice. Acrolinx announced that its 3.2 release is now available. With significant enhancements in its reporting capabilities, this release aims to offer greater flexibility, accuracy, and convenience. Among other updates, this release allows Acrolinx customers to comply with local privacy laws by making sure that data from individual users remains anonymous. Acrolinx announced the upcoming availability of its 3.0 release, which expands Acrolinx's support for Search Engine Optimization (SEO).To use Acrolinx for SEO, an author clicks the Acrolinx "Check" button in their authoring tool or web content management system. Acrolinx evaluates the document or web page and flags opportunities for improvement. 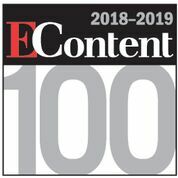 The 2012-2013 EContent 100, a list of the 100 Companies that Matter Most in the Digital Content Industry. The World Wide Web has forever changed the way companies of all sizes do business. From the smallest mom-and-pop shop to the largest enterprise, the internet has not only made it easier for companies to grow, but it has added new concerns. To be sure, the web is the great equalizer. In the past, only a select few corporations operated on a global scale, but the web has made it possible for organizations in Peoria, Ill., to sell goods and services to those in Prague. While leveraging the web to deliver the right information to the right people at the right time may seem relatively straightforward, it is not. Acrolinx 2.10 is now available with new support for the oXygen XML editor, enhanced support for user authentication and terminology contribution, and other new features. All Acrolinx customers will receive this release as part of their maintenance and support service. TRADOS Inc., a provider of global information solutions, has announced the TRADOS Globalization Partner Program. The new program is designed to bring together globalization software and services companies to remove complex, persistent barriers that prevent enterprises from effectively reaching global markets.